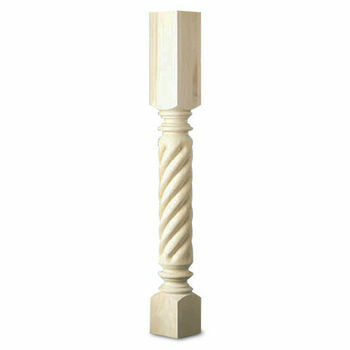 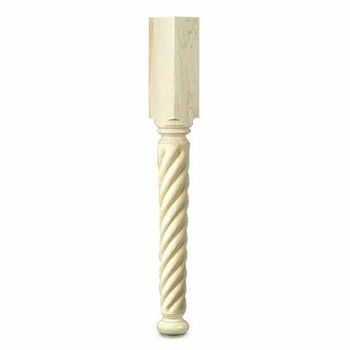 White River offers a wide range of stylish, flexible, and of high quality wood columns or posts to complement any office, kitchen and bath decors, space or design. 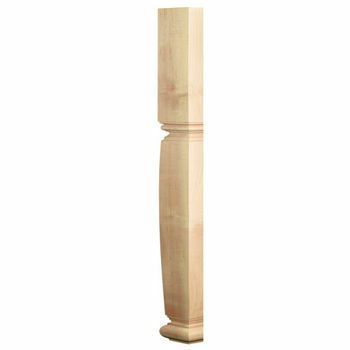 The columns are excellent to use as support and decorative elements to your kitchen islands and cabinetry. 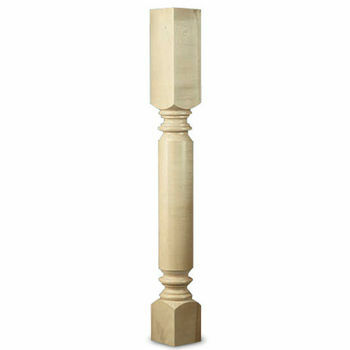 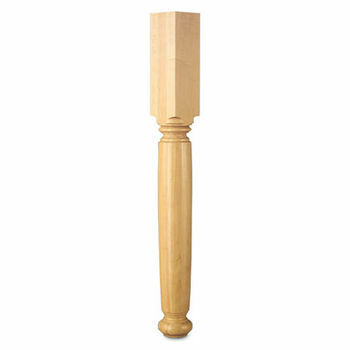 Elegantly crafted from the finest Maple and Cherry, these columns and furniture legs extends beauty and precision to endure through the years.